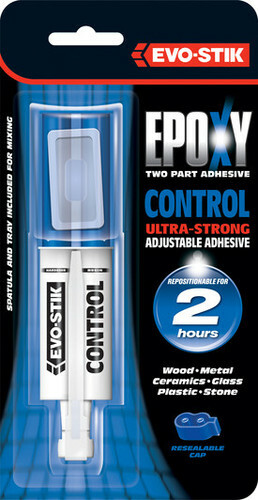 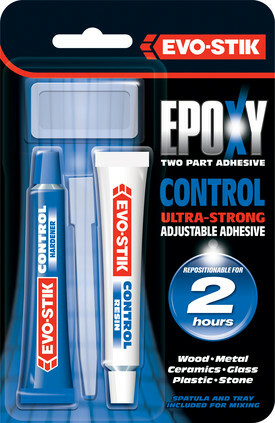 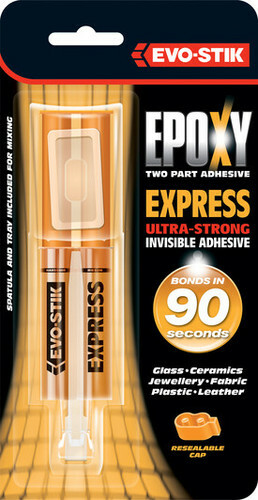 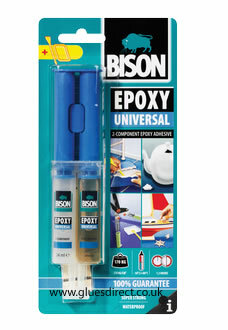 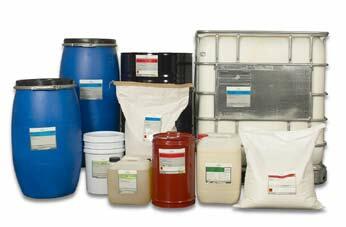 2-part epoxy adhesives are suitable for bonding a wide variety of materials. 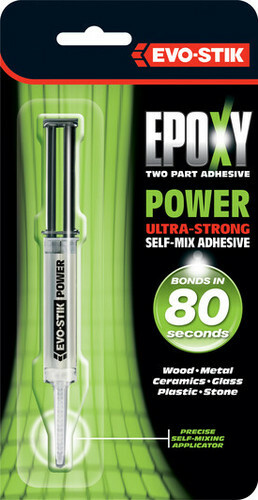 They are available with a range of different cure speeds. 2-part epoxies have been developed to offer a high standard of performance for demanding bonding applications. ReactaCure Rapid Epoxy - 25ml ReactaCure Rapid Epoxy will bond many substrates including but not limited to concrete, brickwork, metals, glass, woods, plastics and ceramics.